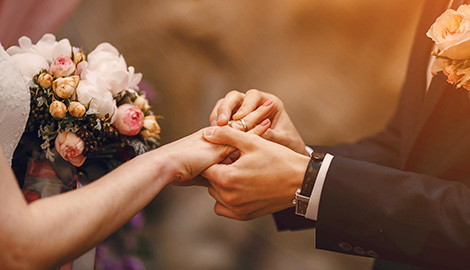 The Astir*Egnatia wedding hotel banqueting staff or external event planners can help create your special day with you. 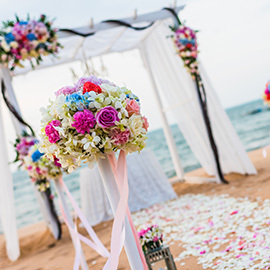 WEDDINGS ARE ALWAYS IMPORTANT AND ARE ALWAYS SPECIAL AND NO TWO WEDDINGS SHOULD BE THE SAME, EACH BRIDE AND GROOM WANTS THEIR WEDDING DAY TO BE SPECIAL. 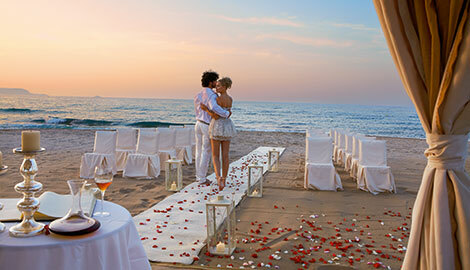 ‘SPECIAL’ CAN MEAN AN EXTRAVAGANT CELEBRATION WITH FIREWORKS AND ‘SPECIAL’ CAN ALSO MEAN AN INTIMATE CANDLELIT DINNER. 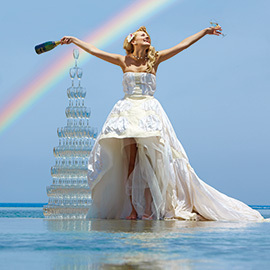 THERE ARE MANY TYPES OF WAYS TO CELEBRATE AND THE CHOICES ARE ENDLESS IN THE WATERFRONT WEDDING HOTEL IN ALEXANDROUPOLIS. 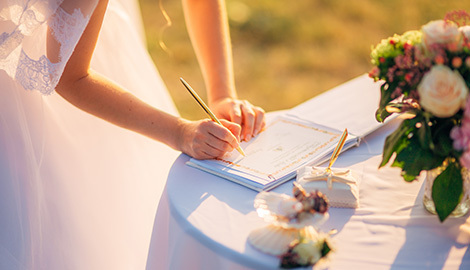 It is so simple to organize an informal ceremony, choose the date, the venue and the details, there is no paperwork required. Note: the costs of organising official weddings (paperwork, permissions, ceremonies etc.) are not included in the hotel wedding packages. 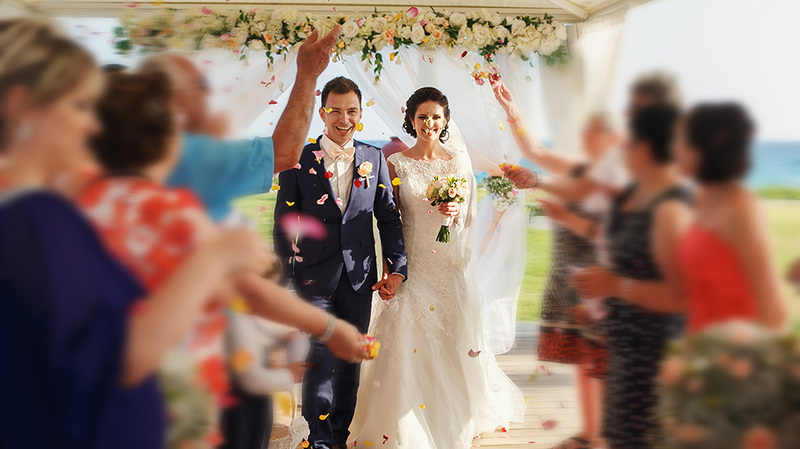 - Greek Orthodox weddings can be held at neighbouring churches. - Civil Weddings are conducted by the Mayors at local Town Halls. Please ask the hotel for further details. Each resort has its unique and special surroundings, activities and options. 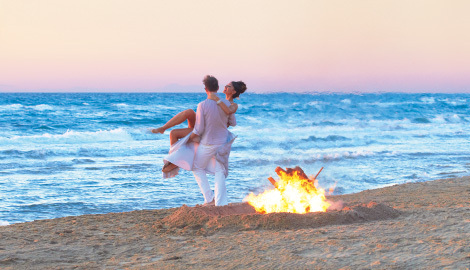 Once you have chosen your resort your biggest choice may be whether to relax by the pools or sea for your honeymoon …or to experience unforgettable moments. no detail has been left to chance. we promise you an unforgettable experience. and start planning your dream day.